Our podcast marketing blog focuses on podcasting as content strategy for solopreneurs, authors, speakers and businesses. We have been writing about podcasting since 2014, and are passionate about providing podcasting resources, best marketing practices and podcast growth tactics for newbies and veteran podcasters alike. 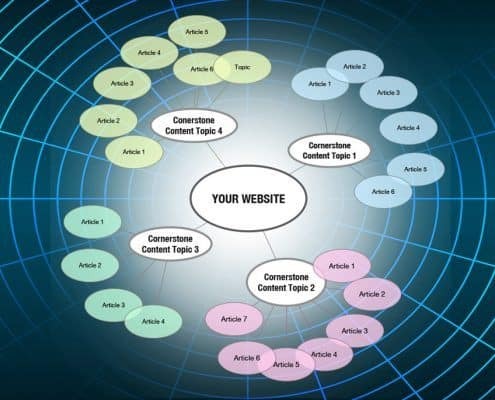 Cornerstone content is an SEO internal link strategy that helps search engine attribute importance and rank to your most critical and important pages. 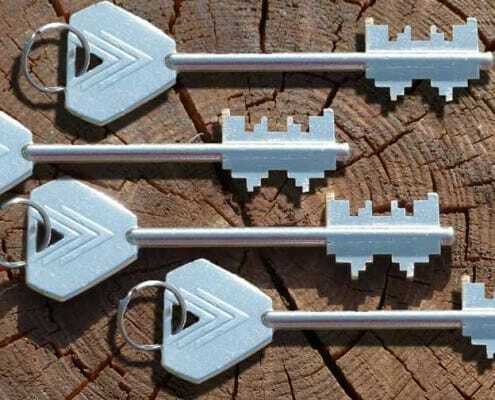 Here is how to apply it on your site. 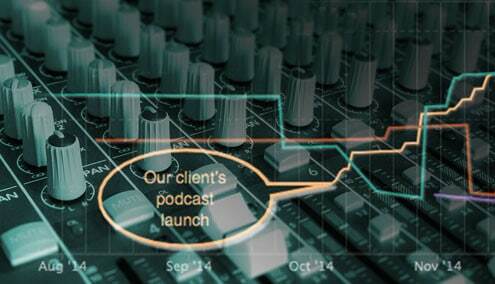 If you have a podcast, then one of your top priorities will be to increase your audience size. After all, if you create a podcast to which no one listens, does it even matter? 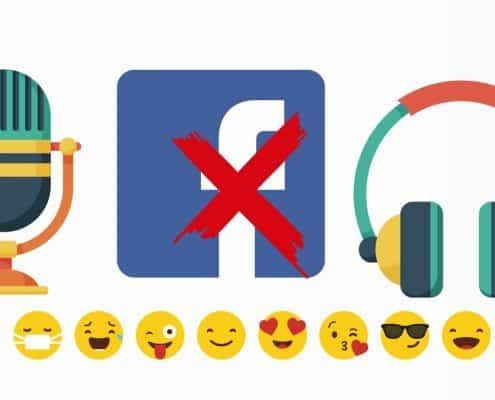 So at first glance, you may think that running Facebook Ads would be a good vehicle to promote your podcast and help increase your listening numbers and subscribers. After all, Facebook will allow you to finely target your audience and do it in a very cost effective way. 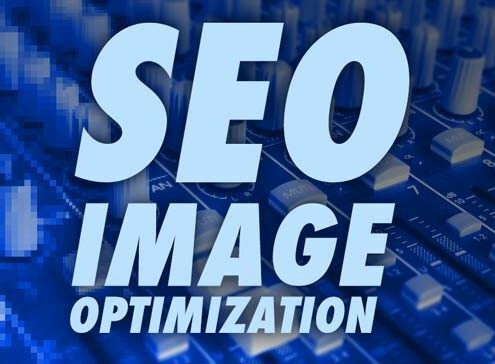 SEO Image Optimization takes advantage of an often overlooked SEO factor - images in posts contribute heavily to your post's SEO rank. Your podcast episode title is likely something that will get shared on social media, and more importantly will show up in search results and on iTunes as well. Given how much time you are putting into creating a podcast, it is worth spending a little extra effort on creating a good title that makes people want to click through and listen or read more. 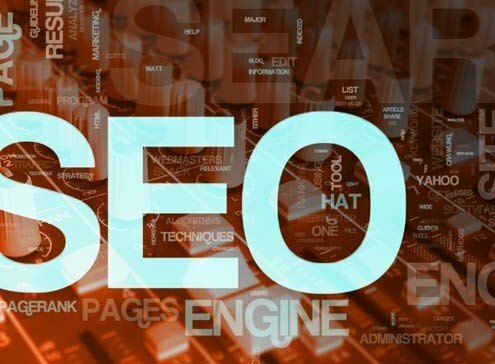 Understanding of SEO keywords strategies and finding good keyphrases often starts with big misconceptions. Here are 6 tips to help you do it the right way. 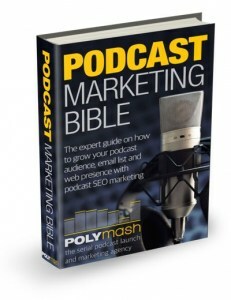 The definitive podcast SEO optimization survival guide. 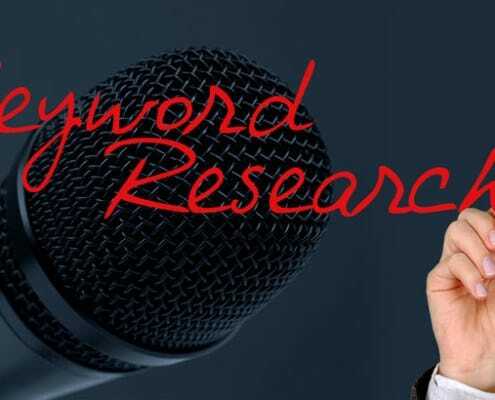 Learn how to rank better in Google, iTunes and Bing. Earn organic traffic to your show and episode pages, and build your podcast email subscribers in the process! 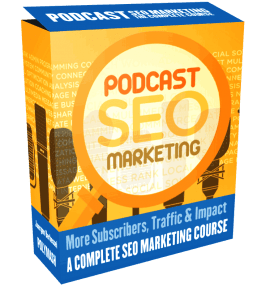 The definitive guide on starting a podcast as a valid content marketing strategy that will generate leads and increase your business site's Alexa ranking as well as Google SEO scores.